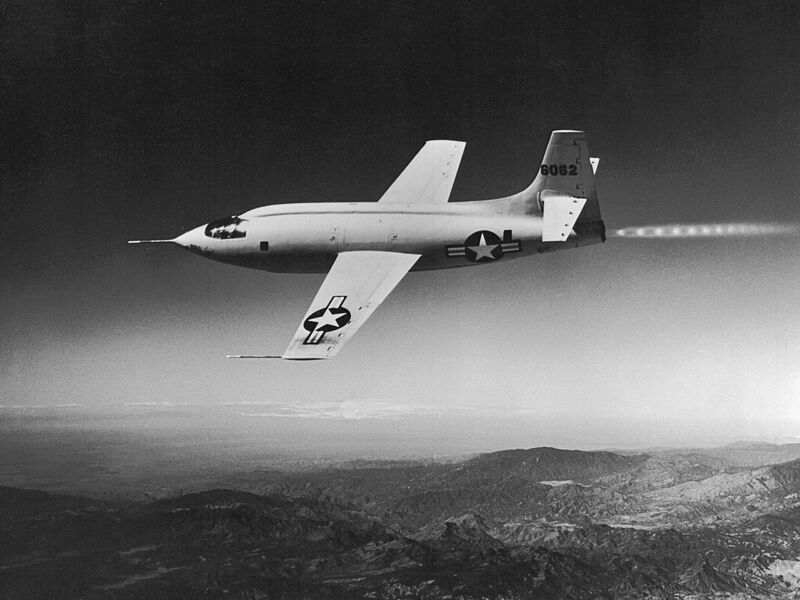 The Niagara Aerospace Museum will celebrate the 70th anniversary of the Bell X-1 becoming the first aircraft to break the speed of sound. Chuck Yeager piloted the Niagara Falls-produced aircraft on October 14, 1947 when he achieved Mach 1.06. Dubbed Glamorous Glennis in honor of his wife, the X-1 was dropped from the bomb bay of a B-29 Superfortress, safely landing on the dry lake bed after its historic achievement. On Saturday, October 14, 2017 from 9am to 5pm, the Aerospace Museum will host an event commemorating the feat. Visitors will hear how Bell engineers and pilots made it possible, see videos of the X-1, and be able to buy X-1 souvenirs. The museum will be open for viewing their collection of aircraft, from a 1910 Curtiss Pusher to a Bell P-39. Aerospace engineers will also be on hand to help fold the perfect paper airplane. Admission to the event is free. Visit wnyaerospace.org for more information.